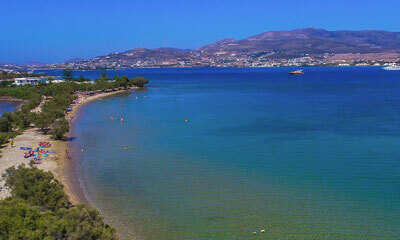 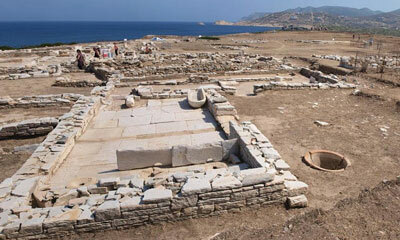 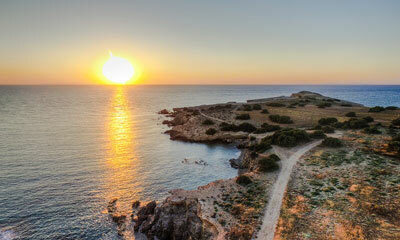 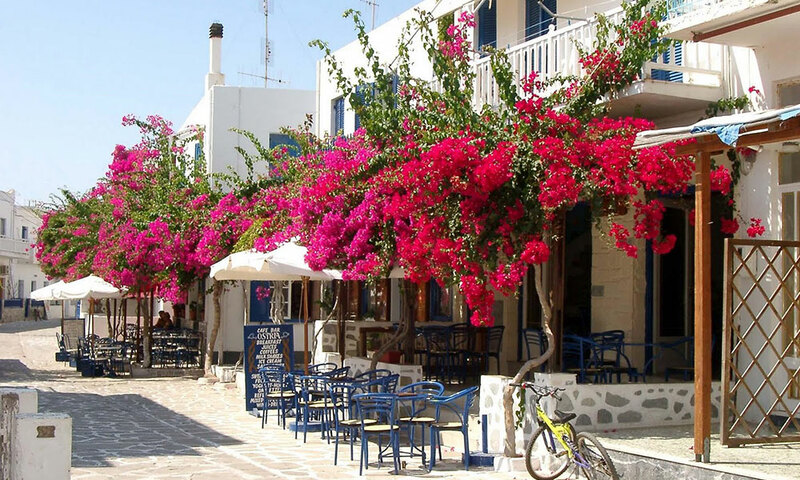 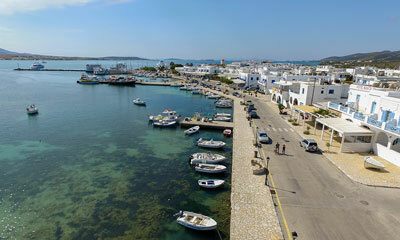 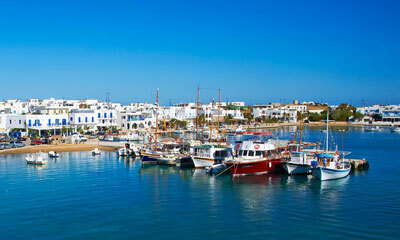 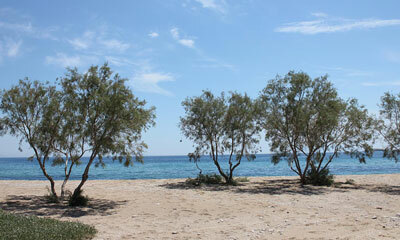 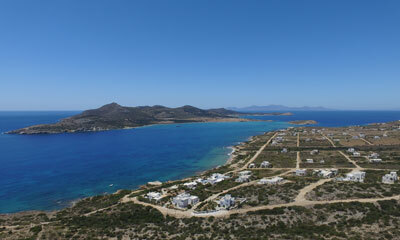 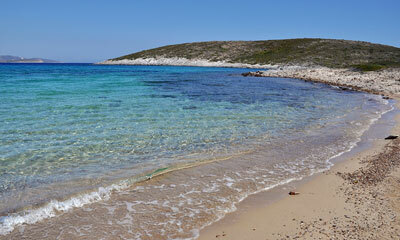 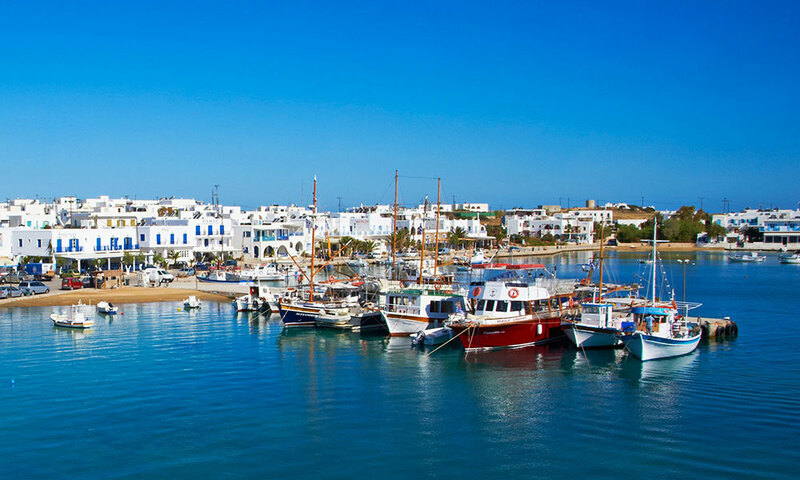 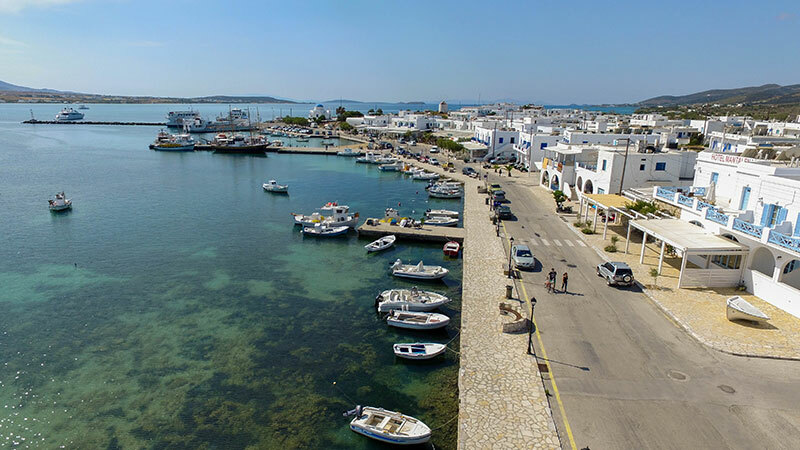 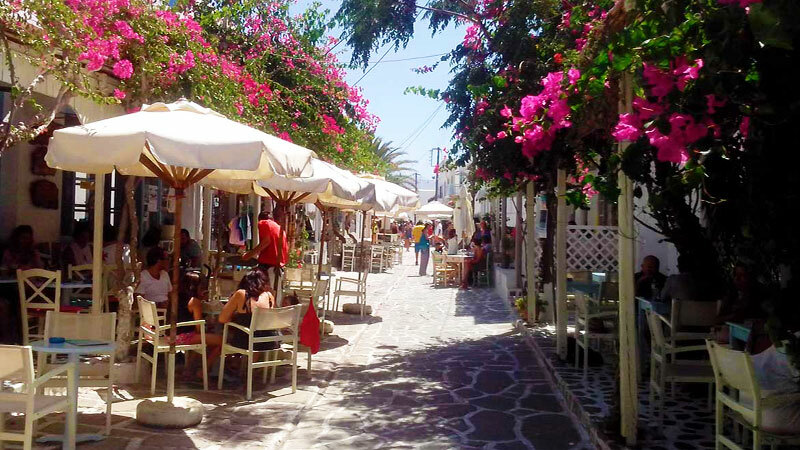 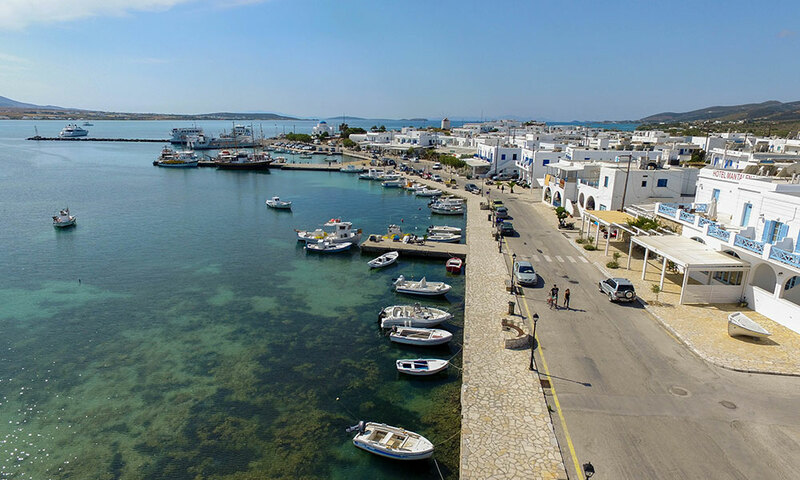 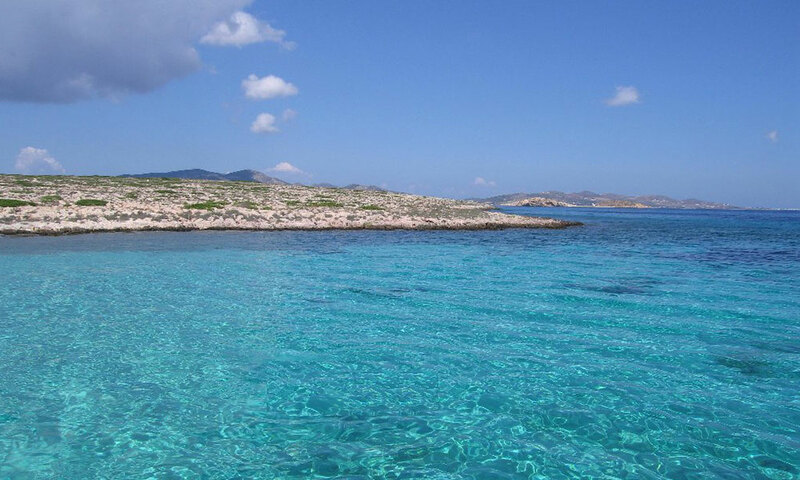 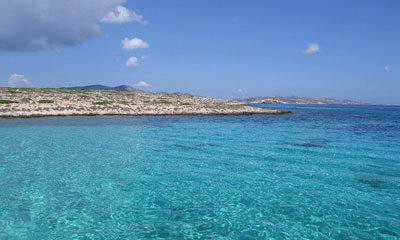 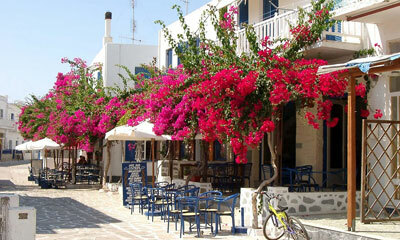 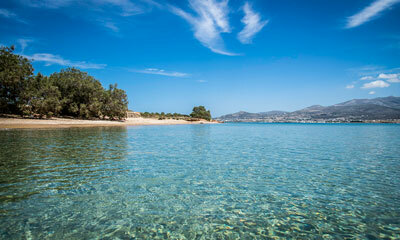 Antiparos is a favourite destination for families, romantics and people looking for a unique holiday getaway. 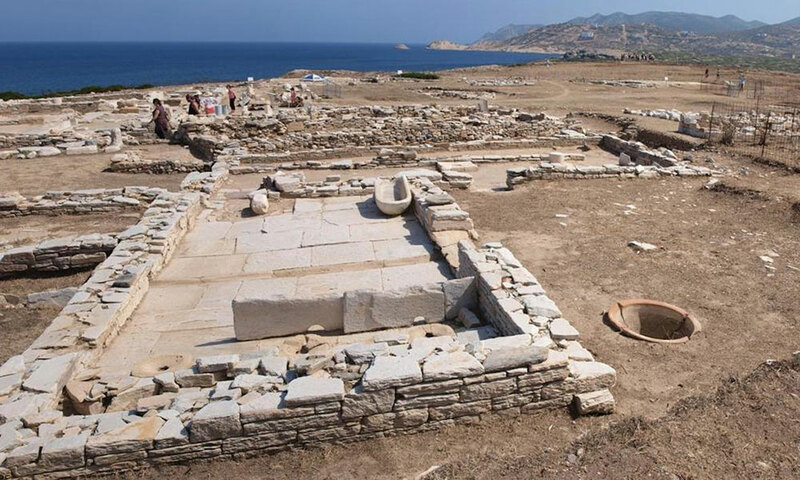 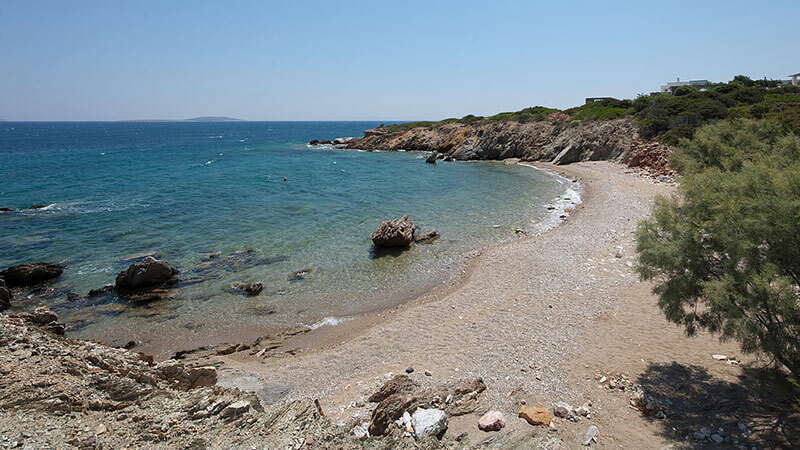 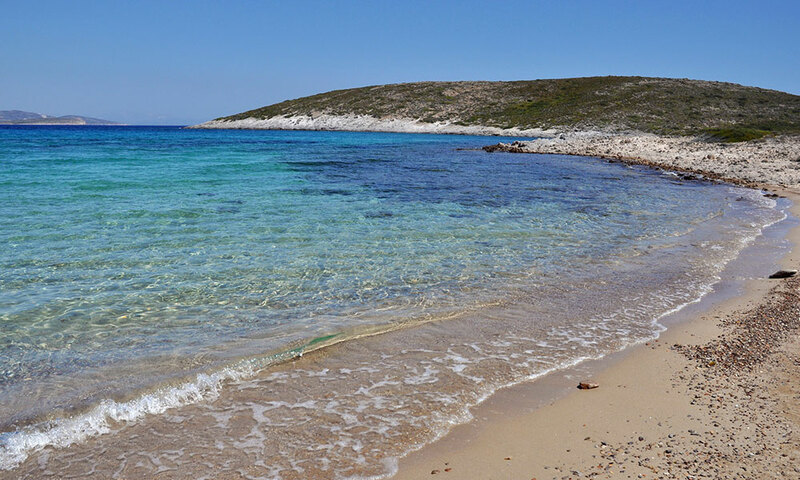 Antiparos can satisfy those who desire a different kind of vacation, offering activities such as kitesurfing, trekking and cycling to isolated beaches and hills. Moreover, you can take photos of the exquisite landscape, the Cave, the Castle, and other attractions, the sunset and the flora, cruise with a fishing boat, discovering the quiet virgin sands of Despotiko island, going sightseeing to its ancient ruins and spear fishing in its waters.